The biggest collection of trainingsvideos. CadenceVR talks via an ANT + connection to all sensors and electronic trainers. You get performance data on the screen like speed, cadence, heart rate and watts. Cadence VR even controls the resistance of electronic trainers. 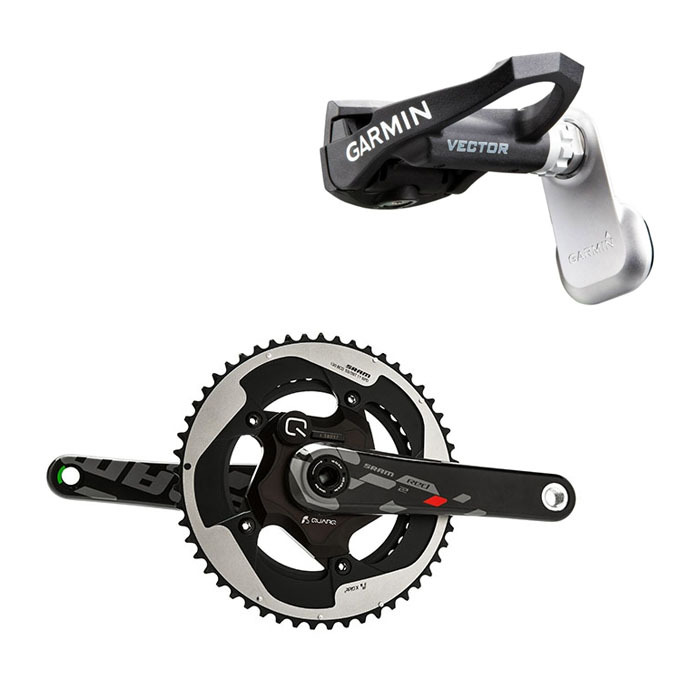 CadenceVR is fully ANT + certified and is able to control any Tacx Smart, Elite B + and Wahoo Kickr (Snap) trainer. 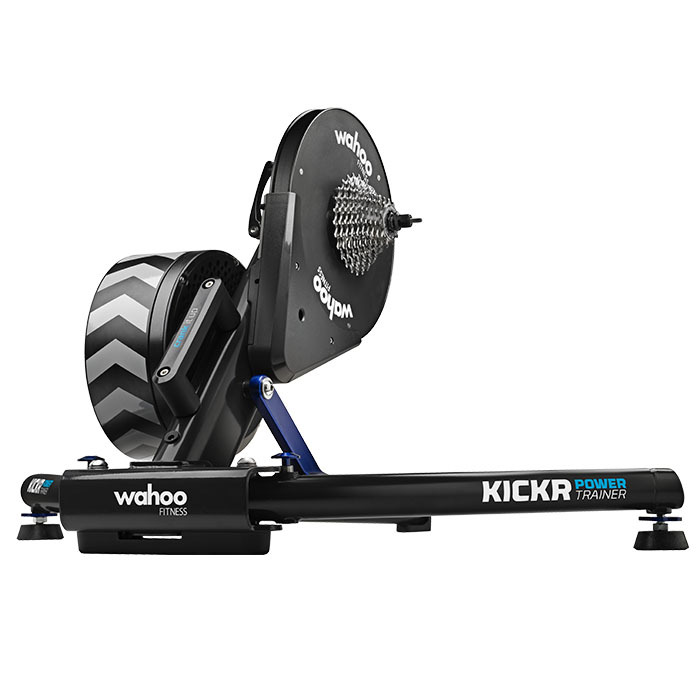 Don’t have an expensive trainer at your disposal? With CadenceVR you can even turn a normal spinning bike or hometrainer into a VR machine. Connect your Powermeter via ANT+ with CadenceVR and use it together with our many structured workouts or videos. 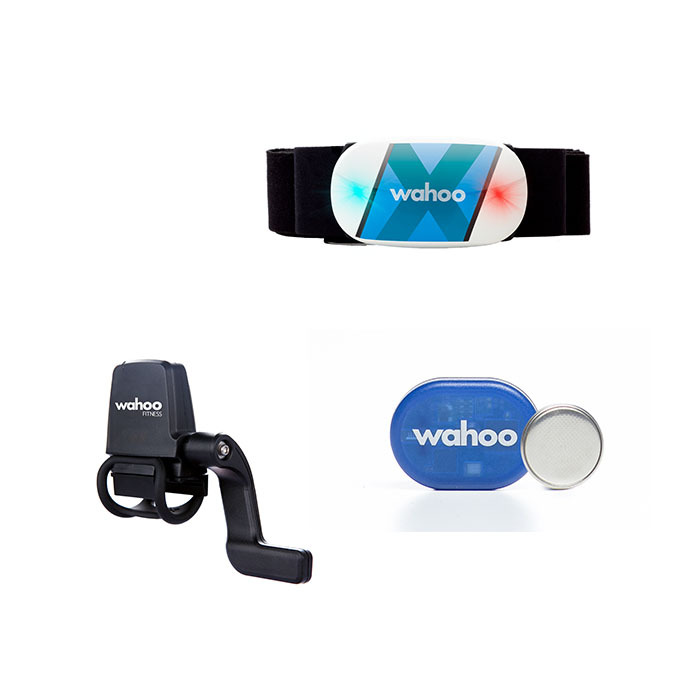 Connect your Tacx Smart, Elite B+ or Wahoo KICKR (Snap) via ANT+ and CadenceVR will control your trainer. Connect your sensors via ANT+ with CadenceVR.com and upgrade every trainer into a virtual reality trainer. Get the real roadfeeling like when your riding outside. Big collection of online available videos you can ride today. Ride your favourite routes indoor and share your trainingride on Strava. Analyse your training in any platform or just in Excel. Don't have a fast internetconnection? We also ship our entire collection on DVD and Blu-ray. If you want we can upload your data to Strava and any other platform. Speed, power, cadence and heart rate are all displayed in CadenceVR. Create your own workouts in CadenceVR or download the available ones.